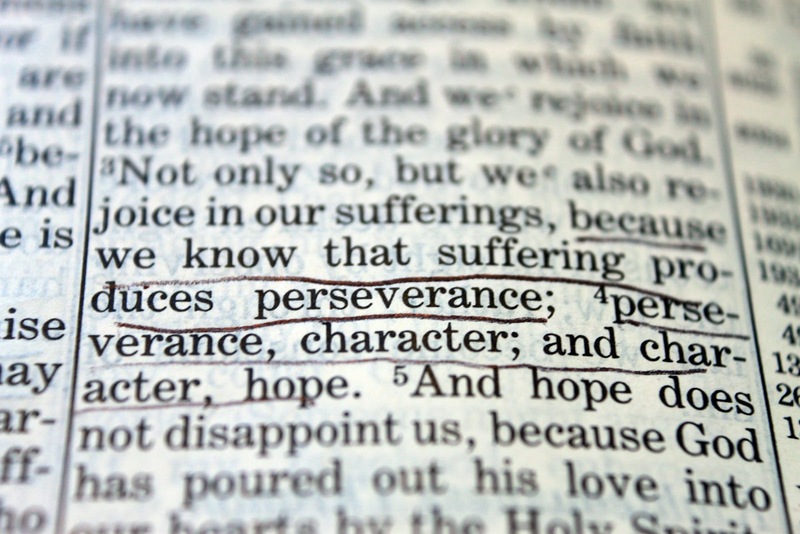 Recent inspiration This bible verse is what I keep on reminding myself of over and over and over. Recent health This time next week, I'll be hooked up to an IV with iron pumping through my veins. I don't know what the heck I'm going to do for 4-5 hours, but I'm glad that I'm finally getting something done. I'm just hoping and praying that this works (more on that below). We've been on a bit of a pancake kick lately - but we've also eaten other things! :P The best meals lately? Homemade turkey meatballs, Mini Spinach and Ricotta Frittatas and Watermelon Couscous Salad (recipes coming soon for the meatballs and couscous) were some dinner highlights and I made the most delicious baked carrot cake oatmeal that Jesse and I both loved so I'll have to share the recipe soon! I've also been eating the heck out of these Mint Chocolate Raw Bites. Hollyyyyyy yum. Recent realisation.. sometimes you just need a hug - or a big ol' cry... or I'm just a sook. Yesterday my haematologist's appointment was a bit of a bummer. We found out I'm not anaemic (which is a good thing!) but do have low iron levels so an iron infusion may work but it also may not be the cause of my fatigue/pain/other issues and the doctor now isn't so certain. Why do doctors feel the need to be so mean? It's probably an end of the day thing, but my doctor decided to keep pushing down my positivity by telling me that I may have to deal with feeling like crap forever. Not exactly what you want to hear when you just want to feel better - so naturally, I got upset. I'm someone who doesn't get frustrated or angry ever because I guess I don't really know how to - I just blubber away. Is anyone else like this?! 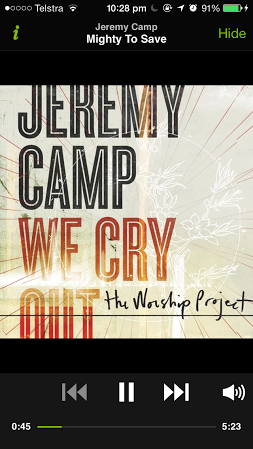 Recent song that's stuck in my head Mighty to Save by Jeremy Camp. Every week we sing it at church, I'm then singing it non stop for the next week. It's so catchy and makes you feel good! Recent Thing I did... In fact, the last thing I did was clean the house (and move Chanel's toy from under that couch - that dog keeps her toys all over the house so she can have one to grab and bring to you at any moment and she knows exactly where every single one is). 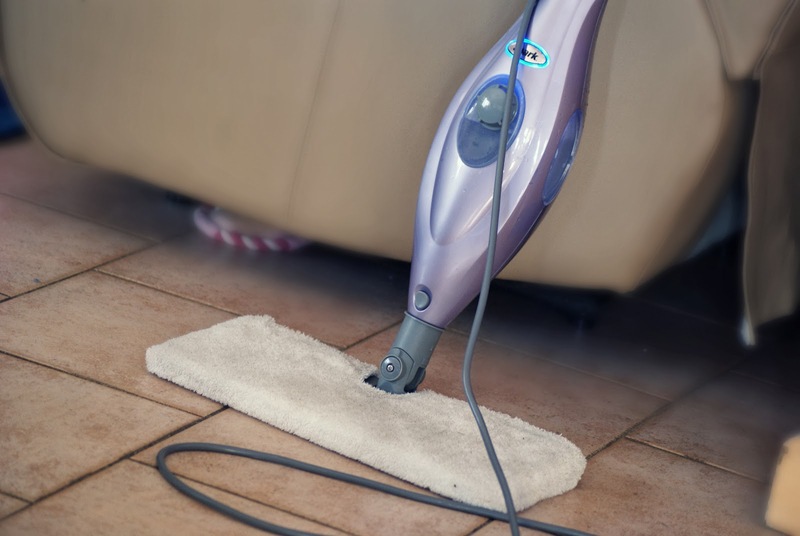 Friday is house cleaning day - ohhhhhh the exciting life I lead, guys! Recent beauty fave is definitely not a glamorous beauty fave, but a necessary one. 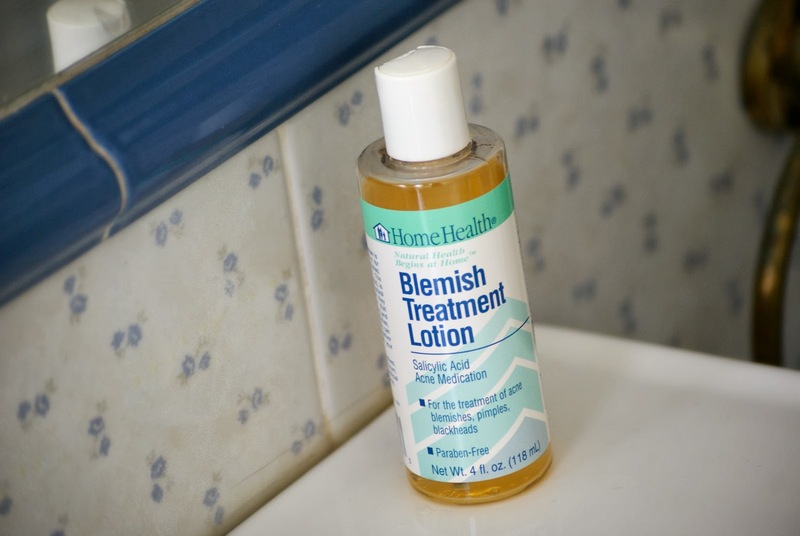 I swear by this Home Health Blemish Treatment Lotion which is just US$6.83 on iHerb. It lasts me ages and really really works. It's gentle enough to not irritate my super sensitive skin but works enough to clear up annoying blemishes. Lately my skin had been driving me nuts (which the haematologist thinks could be related to my low iron levels) and I'd completely ran out, but after my iHerb order arrived with more and I used it for just 2 days, my skin cleared right up! Recent triumph... 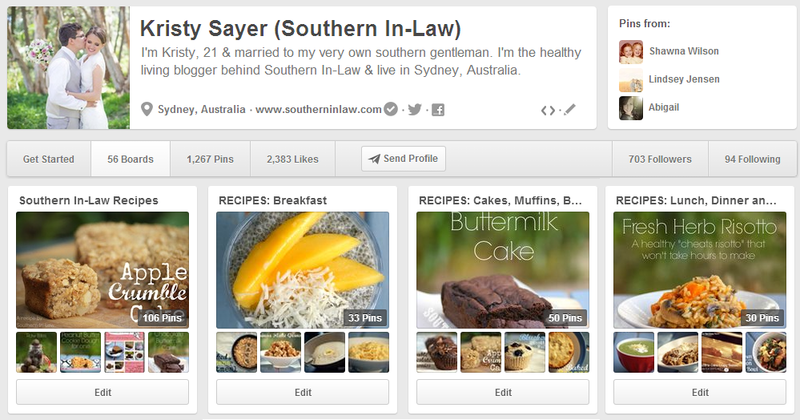 I finally categorised my pinterest boards! I'd been putting it off for ages but I've finally done it - and now recipes are all neat and tidy in their little homes - whether you're looking for savoury recipes, oatmeal recipes, pancakes, cookies, chia pudding or whatever else! Recent obsessions... ABC's Baby Daddy. Jesse and I have been watching it on Netflix and we are totally obsessed. Only pet peeve? That Riley has the cutest outfits that I neeeeeeeeeeeed and it totally annoyed me that they switched the babies that played Emma in the second season - even though they're both two very cute sets of twins. Recent pondering... this Rise of the Grudge Workforce Infographic from Suncorp really got me thinking (I won't post the full infographic as it's quite large, just click on the link). 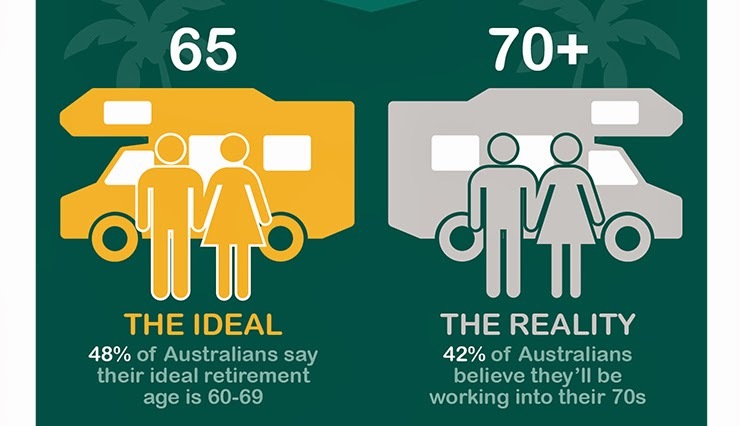 It really does feel like the retirement age is getting older and older. My Pa retired when he was in his 60's, yet I know of family friends who are still working today veering close to 80 - so what will be the case when we get older? Saving for a home is hard enough, but planning for the future also involves thinking way further ahead. At the moment we're definitely in the now - saving for a home and focusing mainly on that, but it definitely makes sense to start planning for our future and thinking about our super now rather than freaking out later. Recent discoveries... I've found a bunch of new to me blogs lately and I'd love to find more - so leave your own blog link in the comments or share some of your faves! And what do you think - do you feel like you'll be working forever? PS: Leave me your Pinterest links so I can follow you too! These look fantastic... can I have one right now please? Ahh hearing about summer foods is amazing! I hope the iron infusion helps and you feel better soon! Oh no! Sorry about your iron levels- that sounds like an absolute BLAST ;) I definitely spent 4 hours the other day reorganizing all my Pinterest recipes! I had every recipe under "Favorite Recipes" and sorted them out into category. So much time but so worth it! Thanks for posting the mighty to save link. Needed to be reminded of that today!! Praying for that your iron infusion would be effective next week! Haha, I couldn't be luckier - right? :P I couldn't believe how long it took me - now I have to make sure I stay on top of it!! Hope the iron infusion makes you feel much better! I love Baby Daddy too! :) Over the past few weeks I've become completely obsessed with Grey's Anatomy. Ooh I was once obsessed with Grey's Anatomy too but haven't watched it for ages! Kristy...hang in there, lovey! You WILL get through this. :) My family and I have been going through really, really, REALLY rough things lately, but even on my worst days I just think...one day at a time. One day. Then the next. Then the next. Just like walking, one foot in front of the other. Some of the songs that have been reverberating through my mind and giving me strength are: Hold Me Jesus by Rich Mullins, You're Not Alone ( acoustic version ) by Meredith Andrews, Somewhere in the Middle ( acoustic version ) by Casting Crowns, and pretty much the whole album of Ageless Hymns by Linda Randle. Hope these comfort you like they have me and many others! TV show...Beauty and the Beast. You'll have to find the reruns from Netflix or watchfreemovies.com. Naomi you have started a new addiction!! Jesse and I watched Beauty and the Beast last night because we don't have anymore Baby Daddy episodes to watch (until it airs this week) and it is SO good!! All of those songs are so incredible and uplifting - and I'm so glad you can find comfort in them too. If you need someone to talk to, please send me an email. I really really hope that your family is okay - just remember that you're stronger together. For the peanut flour, can I mix peanut butter with normal flour? No you can't switch our peanut flour for peanut butter and flour as it would be a different consistency. I buy peanut flour from iHerb (http://www.iherb.com/protein-plus-roasted-all-natural-peanut-flour-32-oz-907-g/36231?rcode=oto868) which ships globally, however, you could also switch it out for some protein powder - it just won't have the same taste. I definitely recommend buying it as it's such a great healthy "flour" to have a round - especially for adding natural protein to your recipes. I recently found out I can't have any gluten, so I've turned to the internet for help finding new recipes. Your page is amazing. Is almond flour an acceptable substitute for the peanut flour? No such thing as late when it comes to recipes! We make these all the time. I probably wouldn't suggest substituting almond flour for peanut flour as they're totally different in taste and texture, however, you could try substituting peanut flour for either plain flour or protein powder. If you can eat peanuts I would definitely recommend buying some peanut flour though - it's so great for baking with!